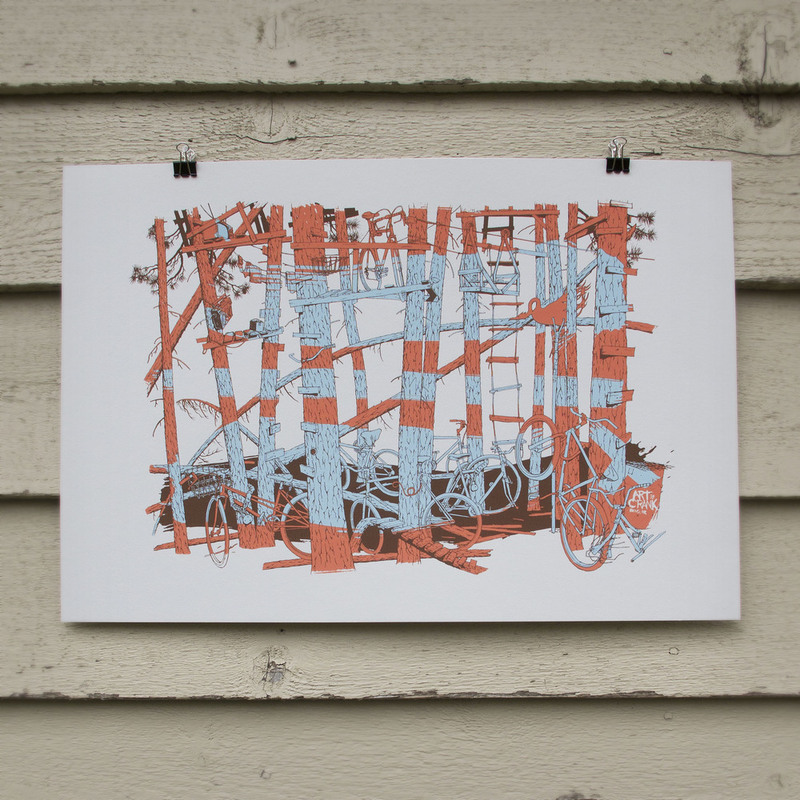 Fairweather Press is a screen printing and design studio located on the Oregon Coast (a bit North and a bit West of Portland). We specialize in posters, art prints, album artwork, invitations, custom stationary, apparel and everything in between. You might say we're a bit obsessed with the art of traditional screen printing, creating beautiful products with a high level of workmanship and an eye for detail, all while using eco-friendly products and keeping waste to a minimum. 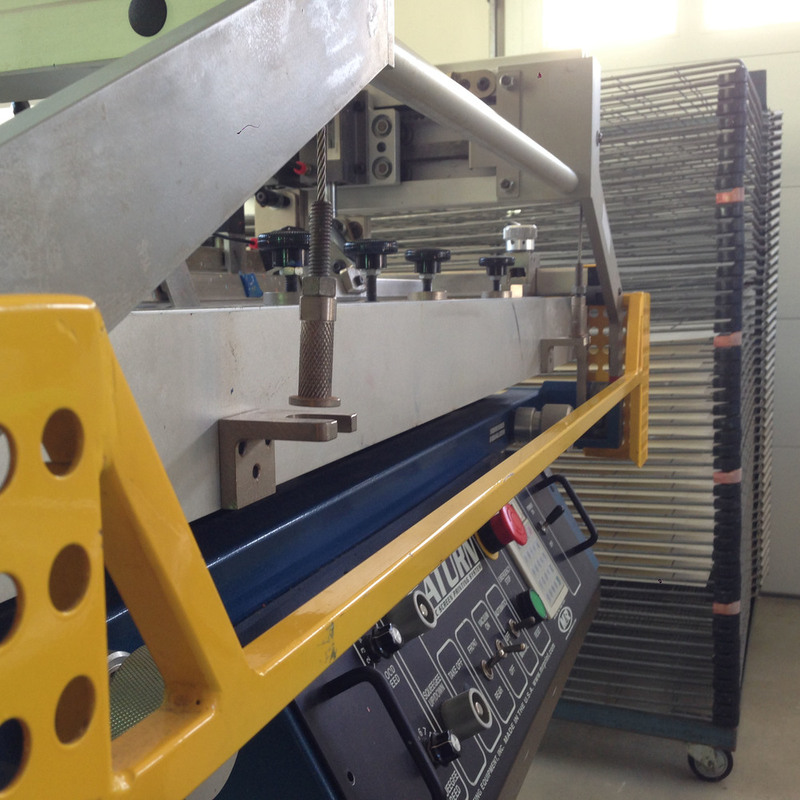 We view every project as an opportunity to utilize our craft, producing a final product of the highest possible quality. 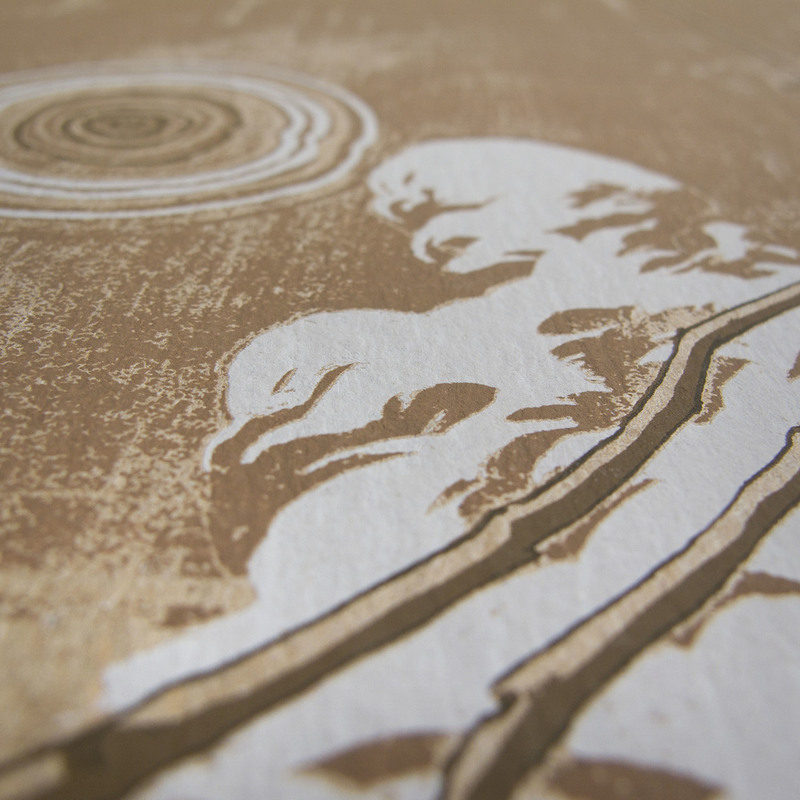 We've printed on all sorts of surfaces; paper, cardboard, wood, fabrics, glass and the kitchen sink. Printing on a variety of surfaces has given us a unique understanding of proper adhesion with water-based, discharge, plastisol and specialty inks. 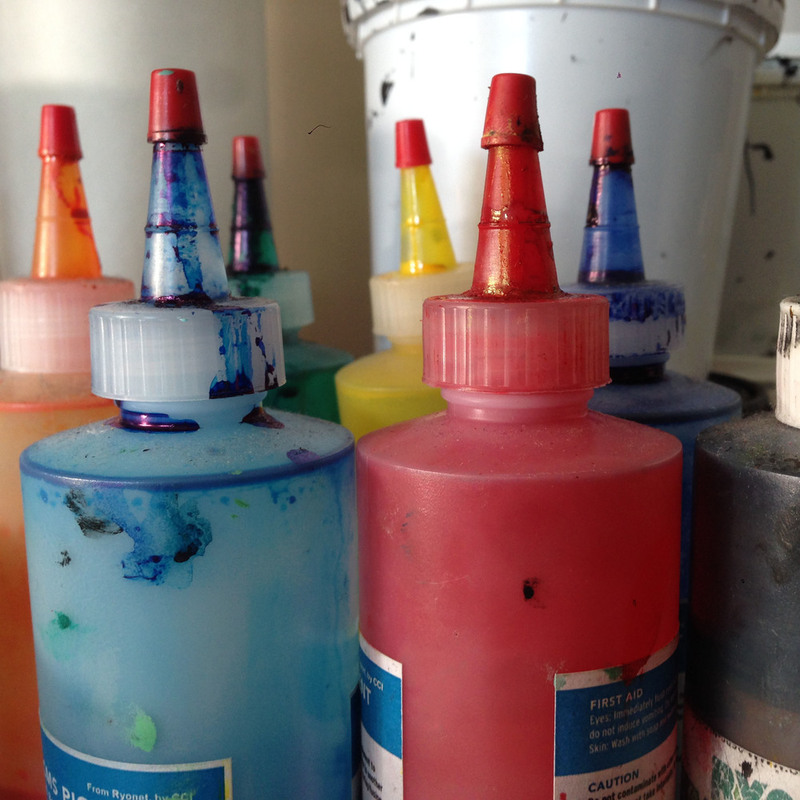 If you're interested in using a particular process or ink on your project, give us a shout to talk shop and we’ll set you up with a quote based on your specific needs. Some clients we've had the pleasure of working with include Adam Haynes, Barista PDX, Cleanline Surf Shop, Chetco Brewing Company, Columbia Memorial Hospital, Columbia River Coffee Roasters, Columbia Sportswear, Crowerks Design, Engin Design, Ethan Allen Smith, Genki-Su, HereNow Creative, Kamali Sotheby's, Keen, Manzanita Coffee Co., Marzano's Pizza Pie, Pfahlert Creative Labs, Mt. Hood Ski Patrol, Nemo Design, Nike, Northwest Natural, Option-G, Oregon Surf Adventures, Paper Bloom, Pete Kegler, Mike Gordon, Planet Snow Tools, Portland Meat Collective, Puddle Jumpin' Cards, Razorfish, Red Bull, Runner's Tea, Sandstrom Partners, Scott Erickson, Scout & Co., Seaside Brewing Co., Seaside Surf Shop, Sincerly Truman, Smith Optics, Teva, Theo's Sandwiches, Trusty Switchblade, Uncorked Studios, and Zach Minard. Oh, by the way, be sure to check out some of the work we’ve done in the past. 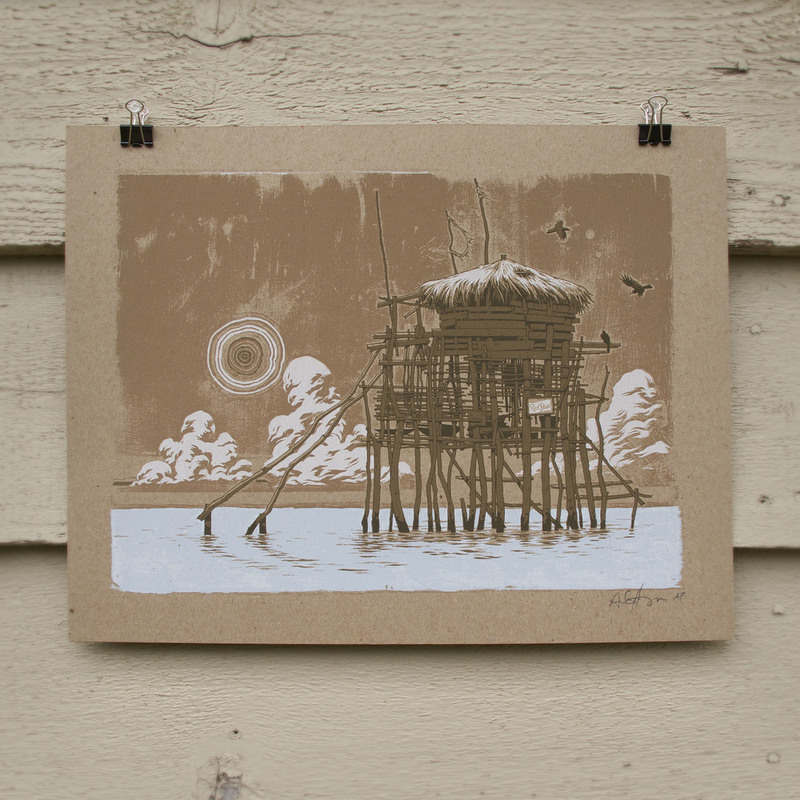 At Fairweather Press, we’re a bit obsessed with the art of traditional screenprinting. We create beautiful products with a high level of workmanship and an eye for detail, all while using eco-friendly inks and keeping waste to a minimum. We’re pros in all different kinds of printing work, including various substrates as well as water-based and discharge inks. Epeliquam rerum nihil init hillica tiisqui te eum sin cuptium fugia pelesed esequi cullit id quis et mi, ommodiam et quunda volora nus, sit mint aborem as accum verfernatur, omnimagni dolorepe ea quiamusae perro volor molor ressusa pientist quaepedis ea volorem repedipsae laccabo. Nem. Gendunt umquam eum ilique liatiatus que latur? Epeliquam rerum nihil init hillica tiisqui te eum sin cuptium fugia pelesed esequi cullit id quis et mi, ommodiam et quunda volora nus, sit mint aborem as accum verfernatur, omnimagni dolorepe ea quiamusae perro volor molor ressusa pientist quaepedis ea volorem repedipsae laccabo. Nem. Gendunt umquam eum ilique liatiatus que latur.